That pesky serpent in the Genesis Garden outwits humans. Indeed, this even looks like a set-up. They didn’t have a chance. As if that weren’t enough, the veracity of evolution challenges literal readings of the Eden story. If you’re interested in our take on all this, check out From Evolution to Eden. 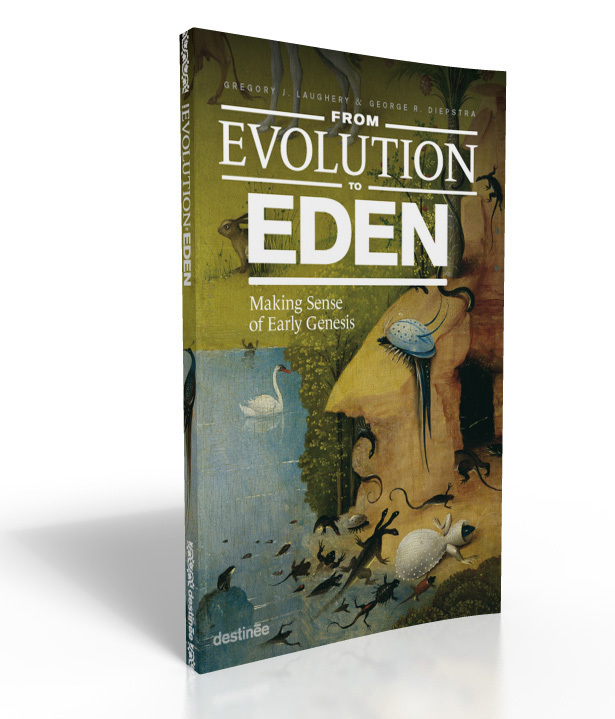 Making Sense of Early Genesis.